JUPIIS is a Journal of Social Science Education for information and communication resources for academics, and observers of Educational Social Sciences, Social Sciences, Political Sciences, Methodology of Social Sciences and Social Work. The published paper is the result of research, reflection, and actual critical study with respect to the themes of governmental, social, and political science. All papers are blind peer-reviewed by at reviewer. 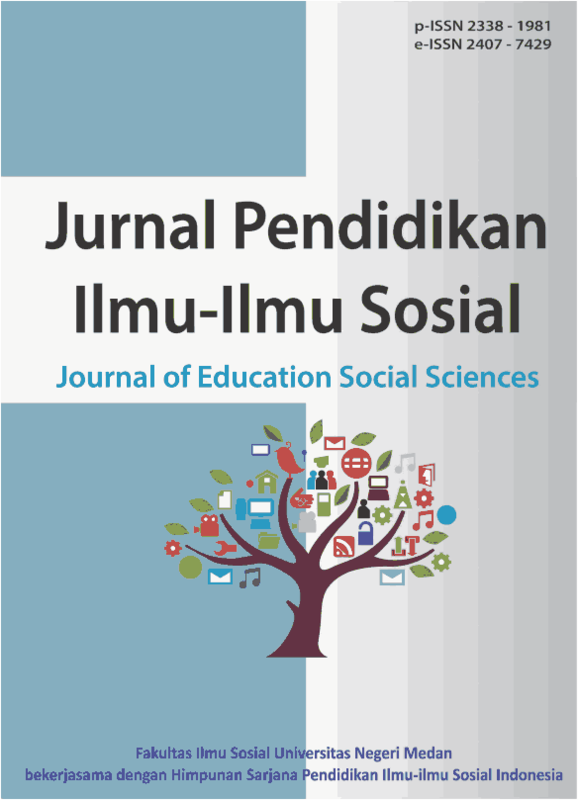 The scope of JUPIIS is is a Journal of Social Science Education. Published twice a year (June and December).